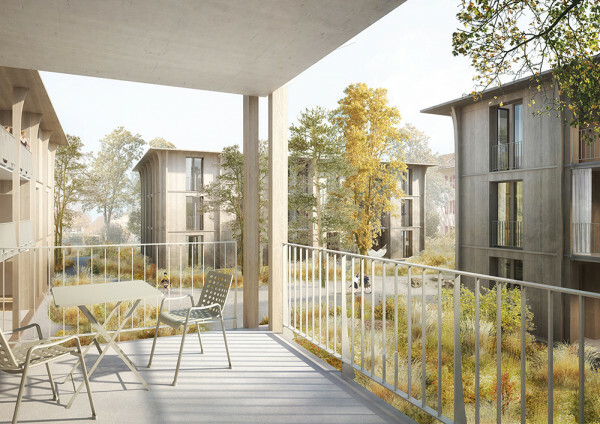 We are very excited to announce that HGS won the competition for a new housing complex in Riehen. 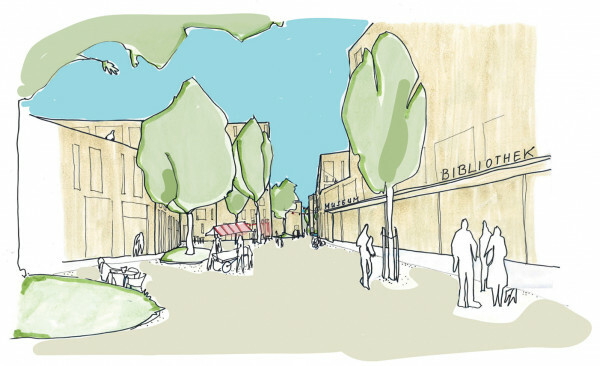 Congratulation to our design team and to our amazing consultants! Harry Gugger Studio completes a 1990’s single family house renovation. 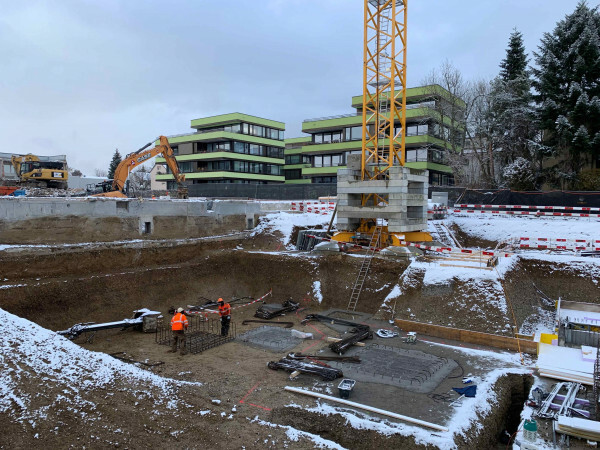 YES for the New Center in Birsfelden! 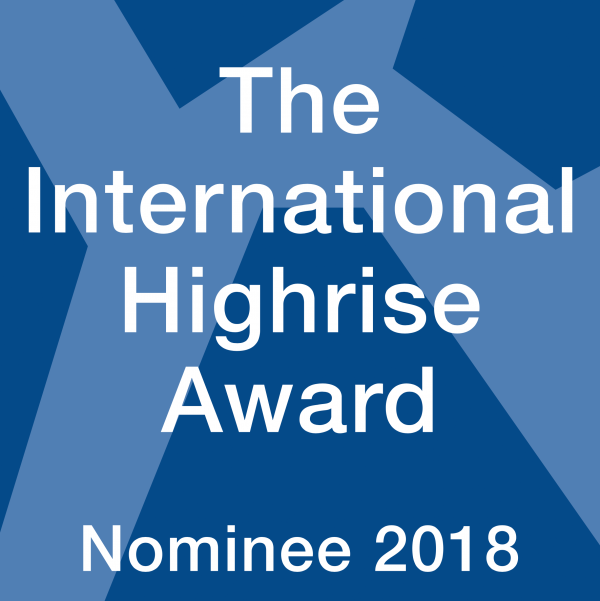 Take a look at the full list of this year’s nominees here. 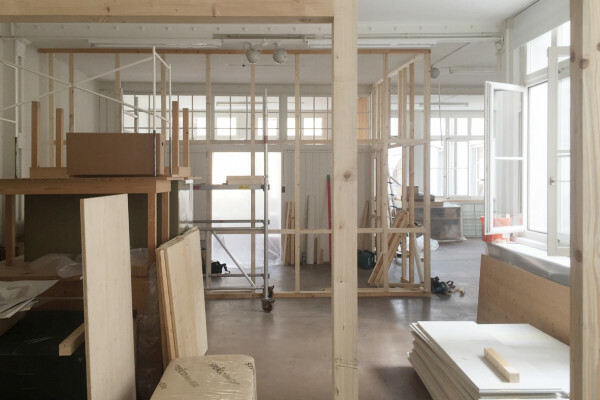 Soon we'll have a completely refurbished model workshop and new office rooms! 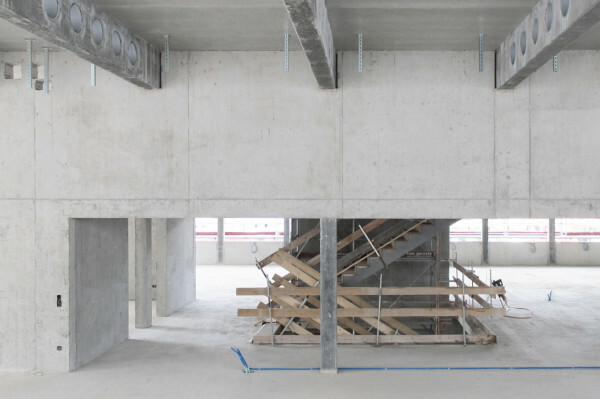 Shell completed for the 744 Viscosistadt Building! 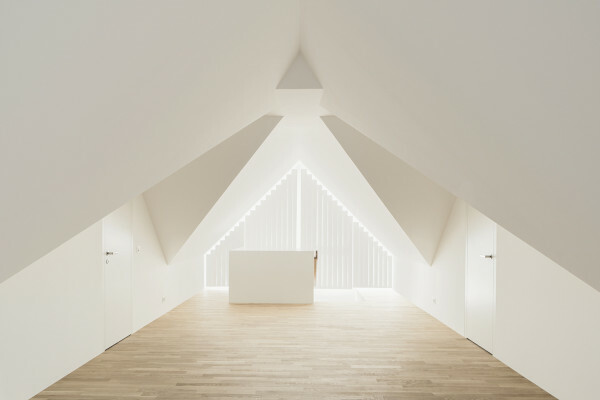 Studio Sejima, Vienna. Institute of Architecture, June 27, 2018. 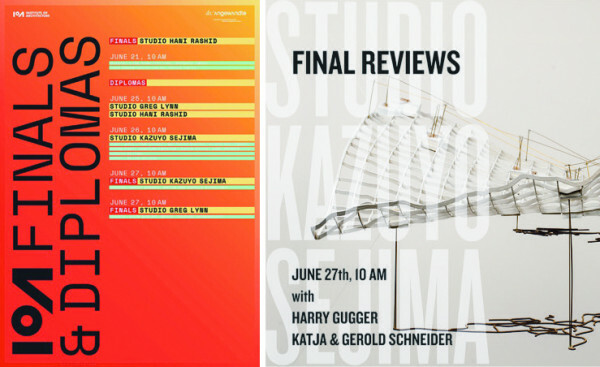 Harry Gugger was part of the Jury Panel, along with Katja and Gerold Schneider for the Studio Sejima Final Reviews in the Institute of Architecture, University of Applied Arts, Vienna. 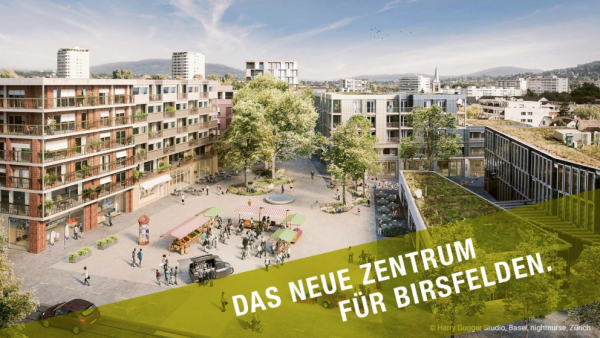 The Symposium on the development of the center of Birsfelden will take place on June 7, 2018. Soon you’ll be able to find more information on the event and the center development here. 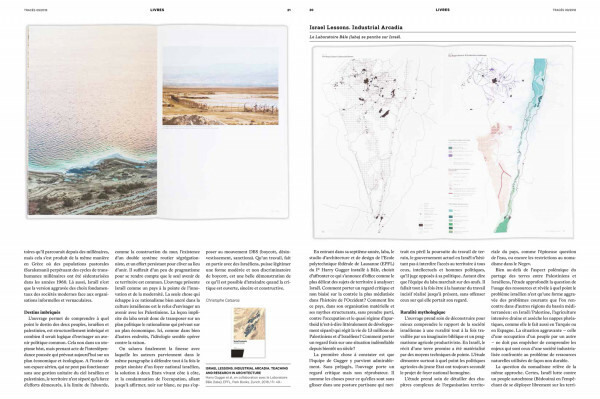 We are happy to share that the architectural journal Tracés publishes an article on Laba's ‘Israel Lessons - Industrial Arcadia’.